you can mix and match colors. 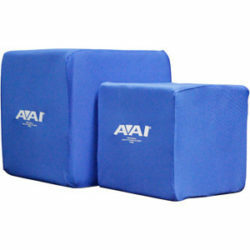 You must Call 800-676-3068 for Shipping cost on this item, as our site does not include the shipping in the price listed. shipping will need to be added and can be paid over phone by credit card. Shipping price varies with ship to locations and number of cubes needed. 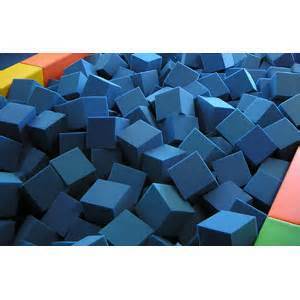 *Save money by installing a Pit tramp system and use less cubes, and helps prevent foam packing in bottom of pit. Note: minimum order for 8″ x 8′ x 8″ cubes is 90 cubes. I will call or email you with the Shipping cost that will need to be added to the total payment.